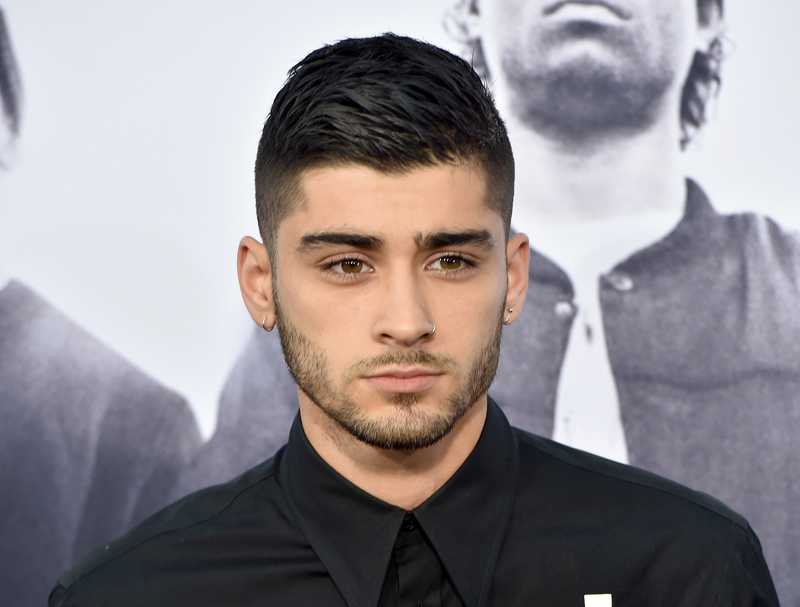 Zayn Malik's cruel introduction to social media and its vast and varied powers continues this week. Zayn Malik passive aggressively dissed Taylor Swift right in front of his 15.4 million followers, and now the former One Direction member finds himself embroiled in some serious Twitter tension. The actual incident is pretty confusing, so allow me to waste no time unraveling this beast for you. While performing in California over the weekend, Swift did what she does best: used her immense fame to call attention to the talents of her acquaintances and peers. In this case, the 25-year-old pop singer invited Malik's ex Perrie Edwards and her band Little Mix to join her on stage, where they performed their single "Black Magic." It was the second night in a row she paid homage to an all-girl band — the previous night Swift asked Fifth Harmony to accompany her on stage. After Little Mix's departure, her "heroes" Julia Roberts and Joan Baez danced with her as she sang "Style." The point is: This is what Swift does. She did it before Malik reportedly broke off his engagement to Edwards via text message (classy). And, to my knowledge, she isn't doing anything to spite Malik. But the 22-year-old solo singer's next move made him seem like an egomaniac. Malik used the power of a retweet to diss Swift without actually dissing her, which would take major cajones and the desire to sign your own death warrant given the singer's devoted fan base. He dug up a tweet in which a comparison is made between a quote Swift gave to Time magazine about offering her music through Spotify, in which she said, “[People] can still listen to my music if they get it on iTunes. I’m always up for trying something. And I tried it and I didn’t like the way it felt. I think there should be an inherent value placed on art," and Miley Cyrus' Marie Claire quote: "I've made my money. “If no one buys my album, cool. It’s fine. I’ve got a house and I’ve got dogs that I love. I don’t need anything else.” The comparison of the quotes is captioned, "the difference is astounding," so it seems to be a pretty shady dig at Swift. Now, there is no way of telling to whom Malik was directing his tweets, and Swift did not respond. But one person couldn't help but tweet some sort-of cryptic (but not really) posts that seemed like they were meant for Malik's eyes: Calvin Harris, Swift's boyfriend and another defender of new music and artists. Oh boy. Unless you have an army the size of Katy Perry's, do not mess with Taylor Swift. And, for the love of all things holy, Malik, you're a cute boy. Take a much-needed sabbatical from Twitter and go out and smell the roses.